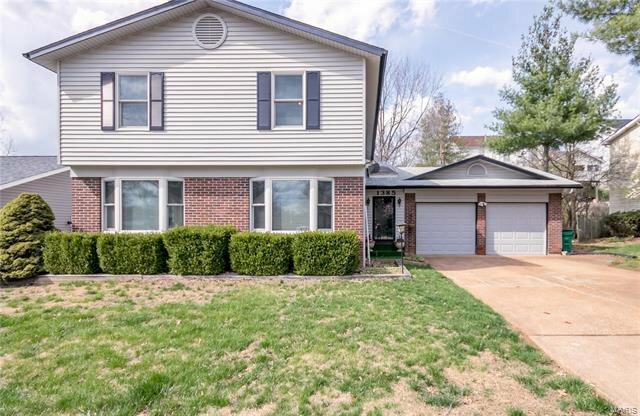 Claim your residential spot in the Award Winning, Nationally Recognized Parkway School District with this 4 bed 2 1/2 bath family home! 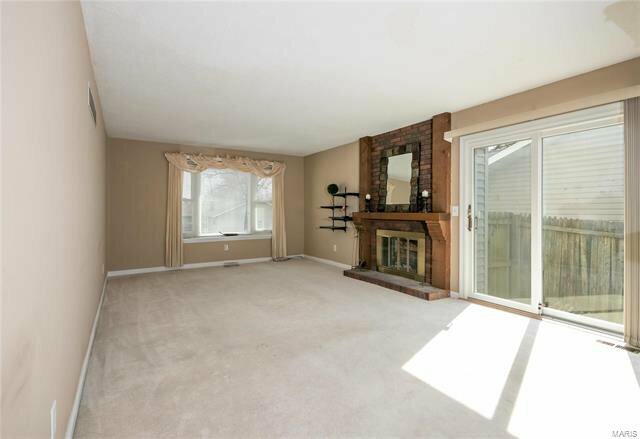 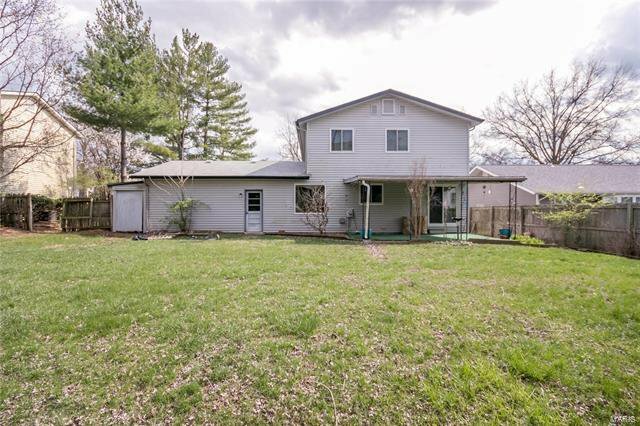 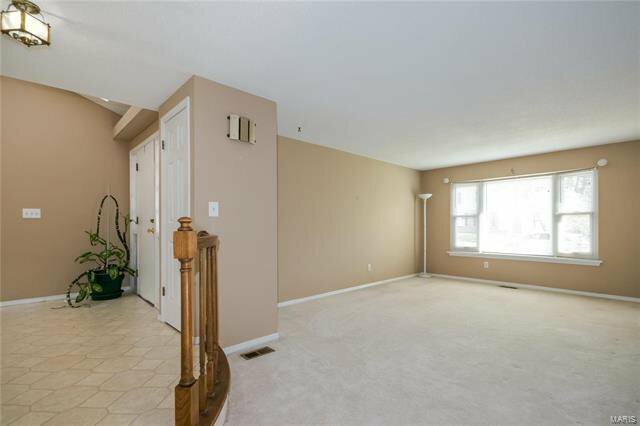 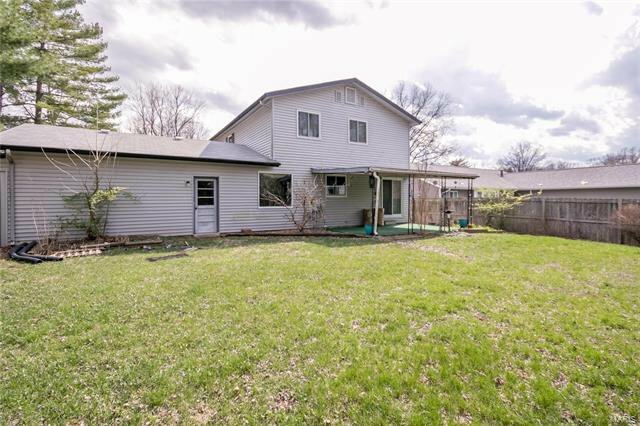 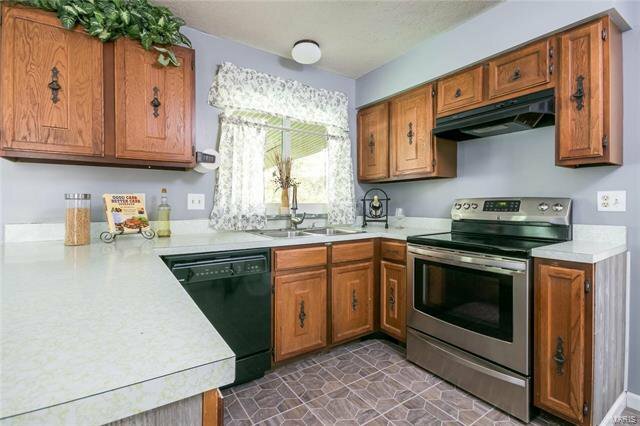 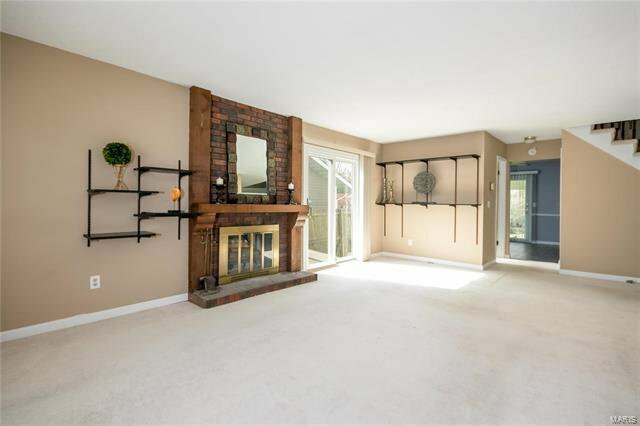 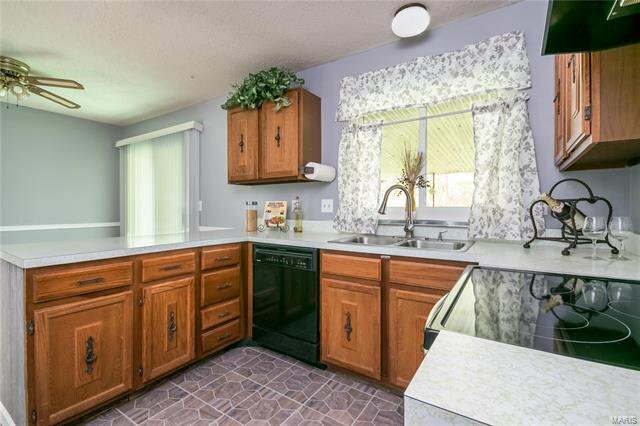 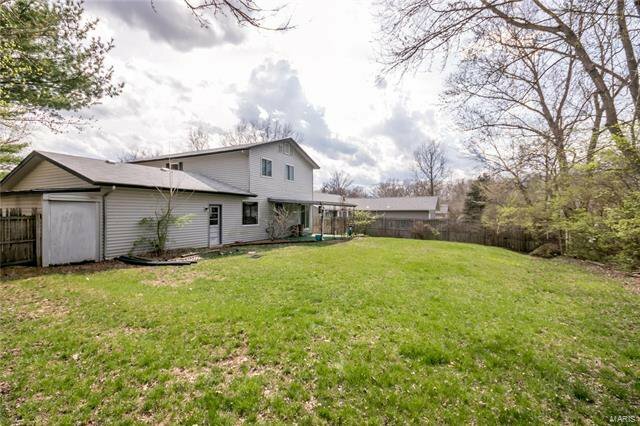 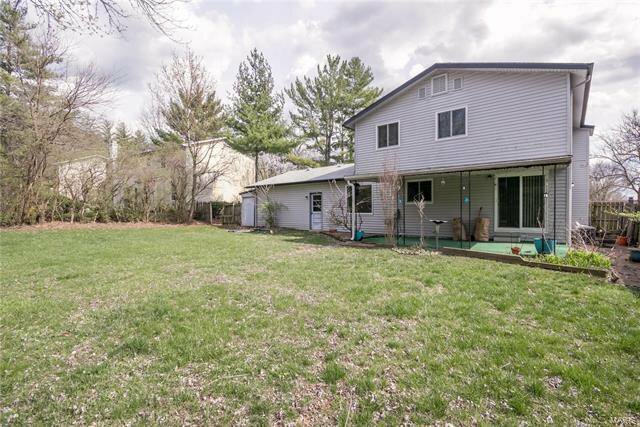 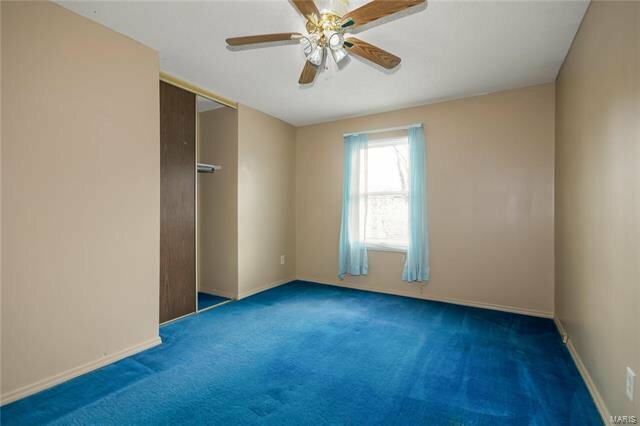 1385 Nykiel Court has sunken living and dining rooms, a separate family room with wood burning fireplace, 4 large bedrooms, and a nice sized kitchen with adjoining casual dining. 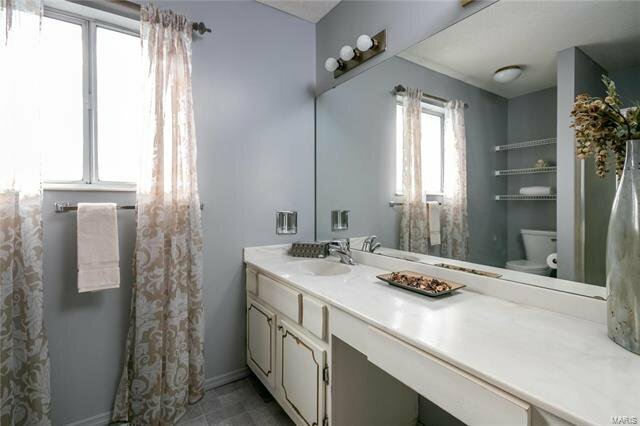 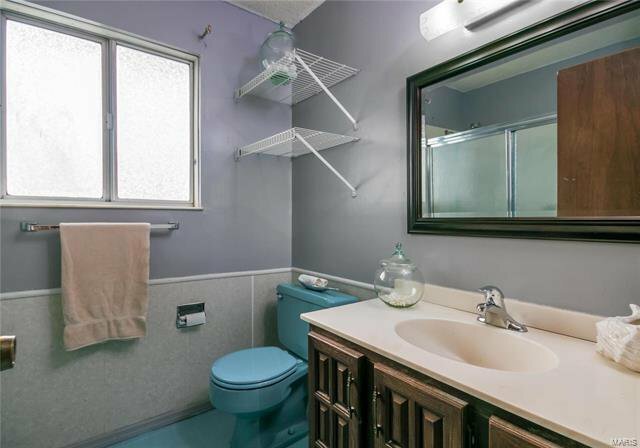 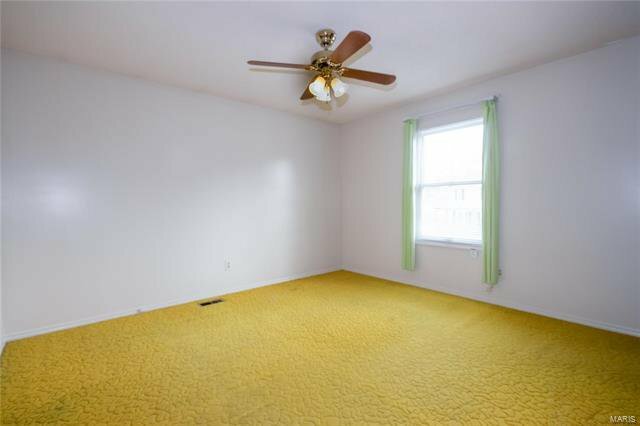 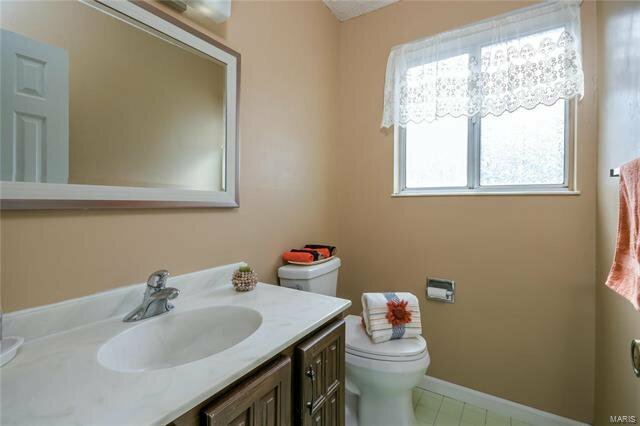 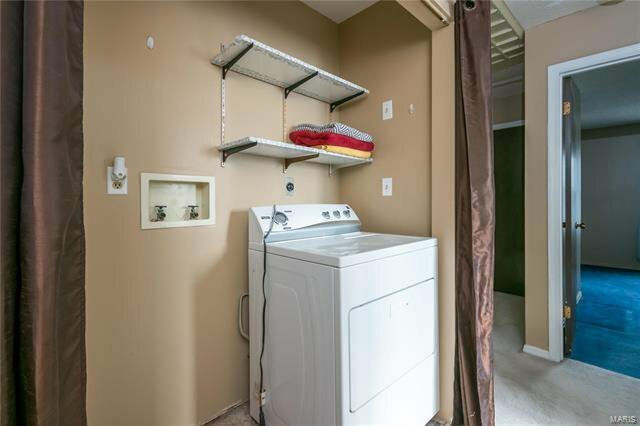 This two story home has been modified to accommodate 2nd floor laundry or you may choose to convert back to a 2nd floor linen/storage closet. 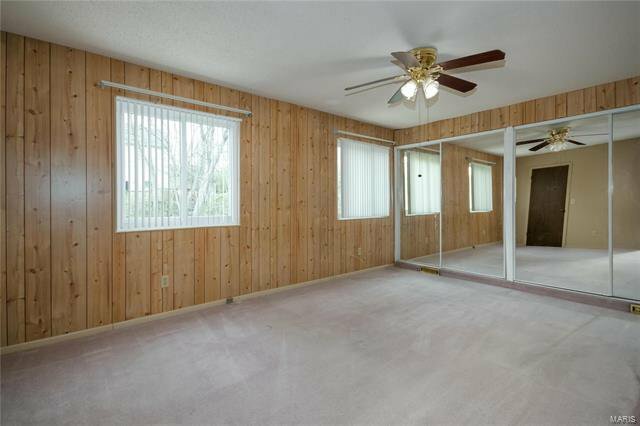 - There are newer Pella Windows throughout the home. 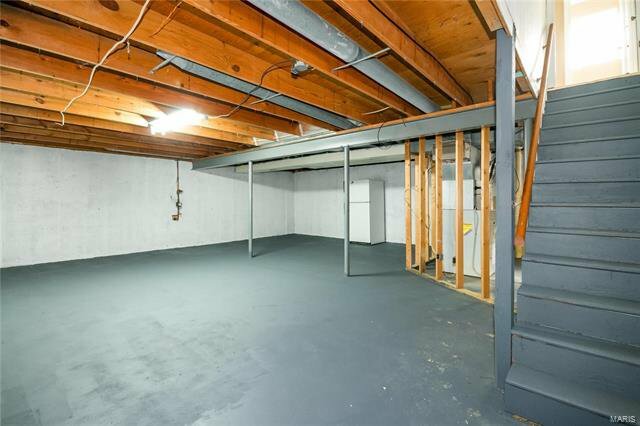 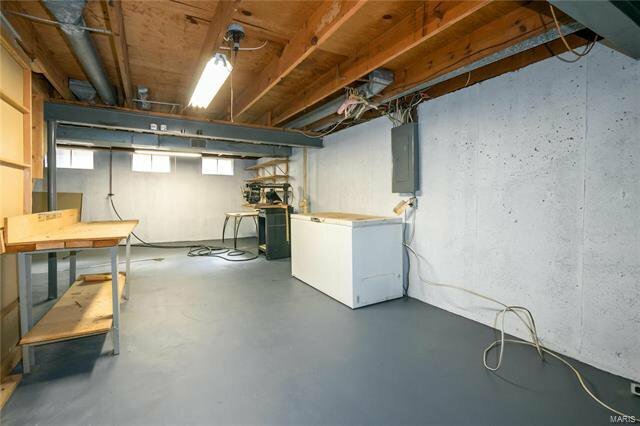 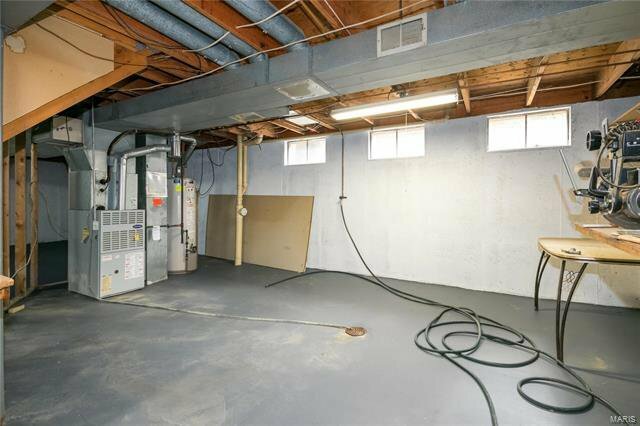 The basement is unfinished with a workshop area - ready for your finishing touches. 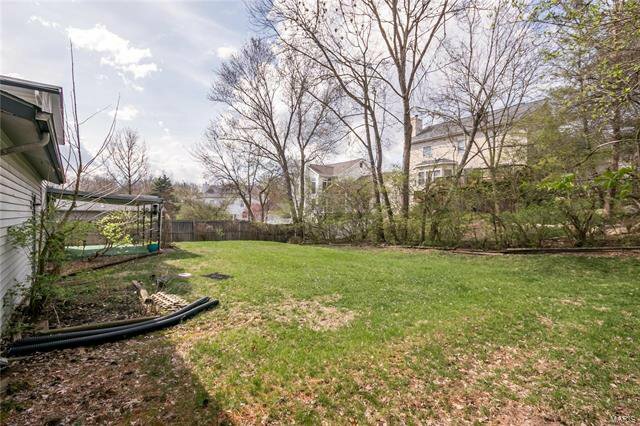 The backyard is large with partial fencing. 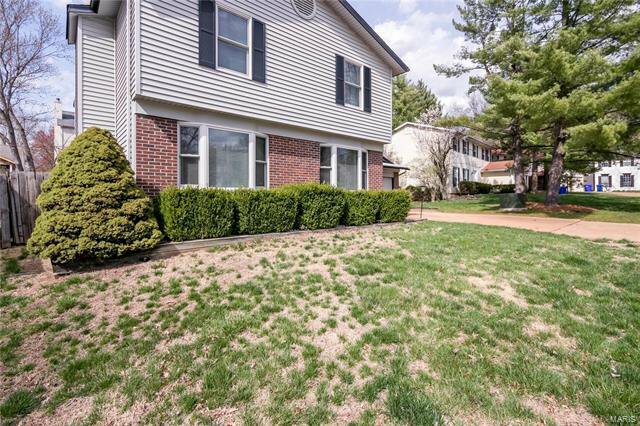 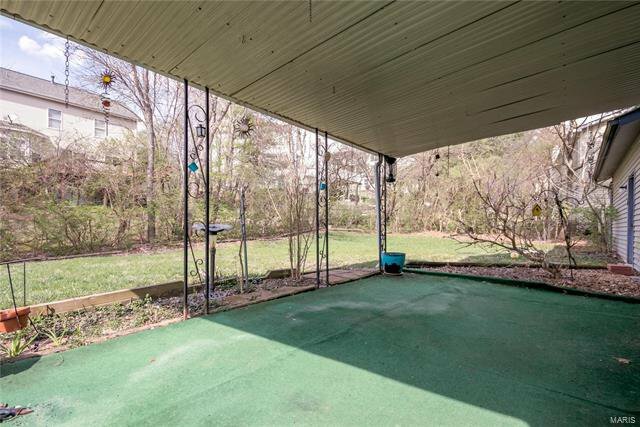 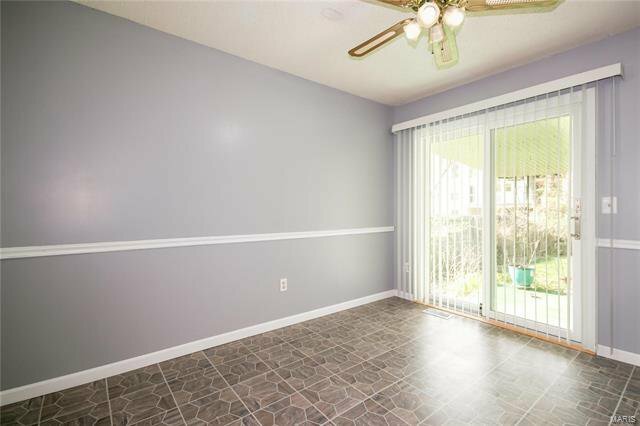 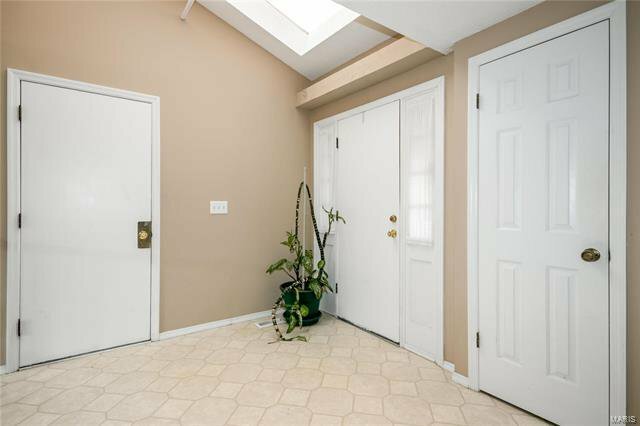 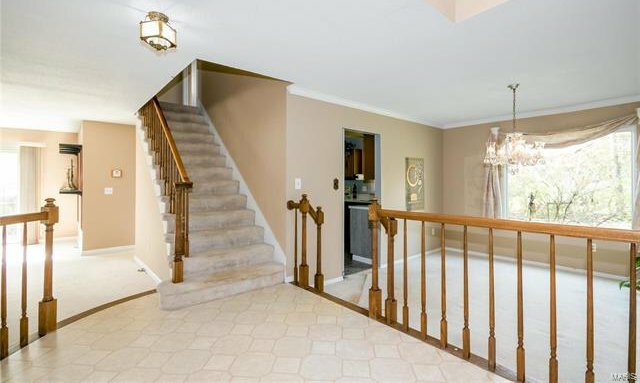 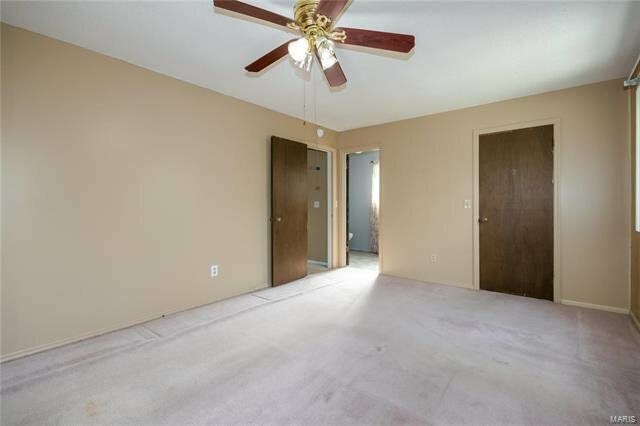 It has 2 patio areas - one off the family room and a covered patio off the breakfast room. 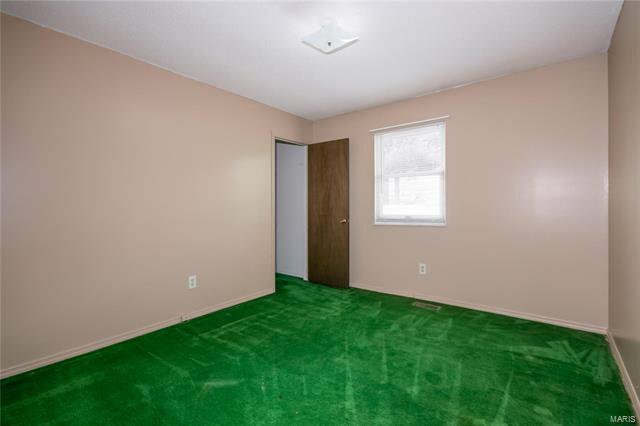 Ready for all your family gatherings , parties and barbecues. 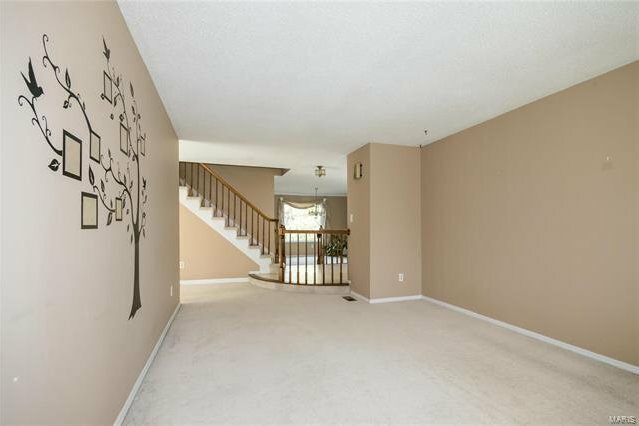 This beautiful home located near Queeny Park has had one owner and is ready for the next. 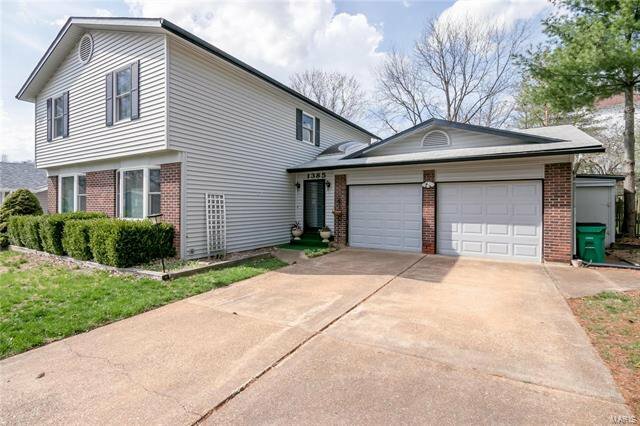 The home is being sold as is and won't last long at this price. 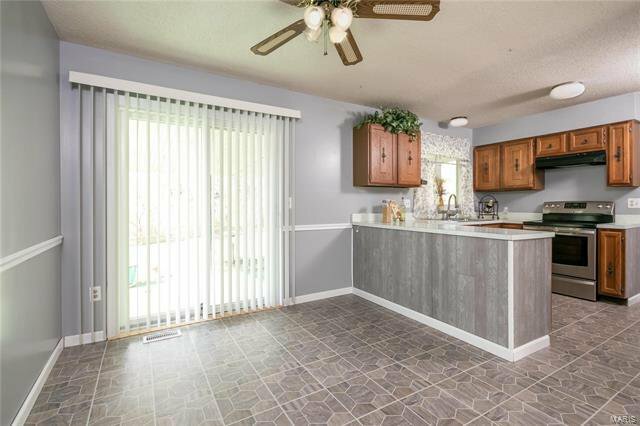 Hurry to make this your family home!